We are award-winning nature photographers with a passion for helping novice and intermediate photography enthusiasts improve their picture making skills, and experience the beauty of the Blue Ridge Mountain area. We’ve been exploring, hiking and photographing in the region since moving to Asheville in 2005. 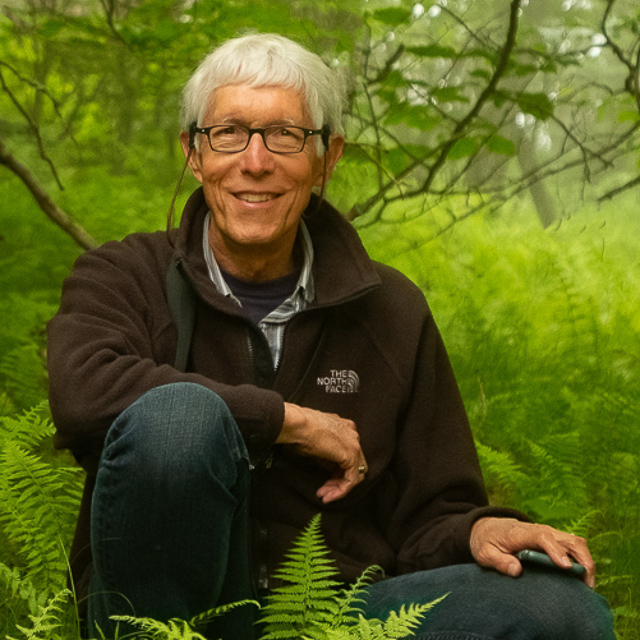 Chris holds a BFA degree in photography, and has returned to his photography passion after a 30-year career in consulting sales. 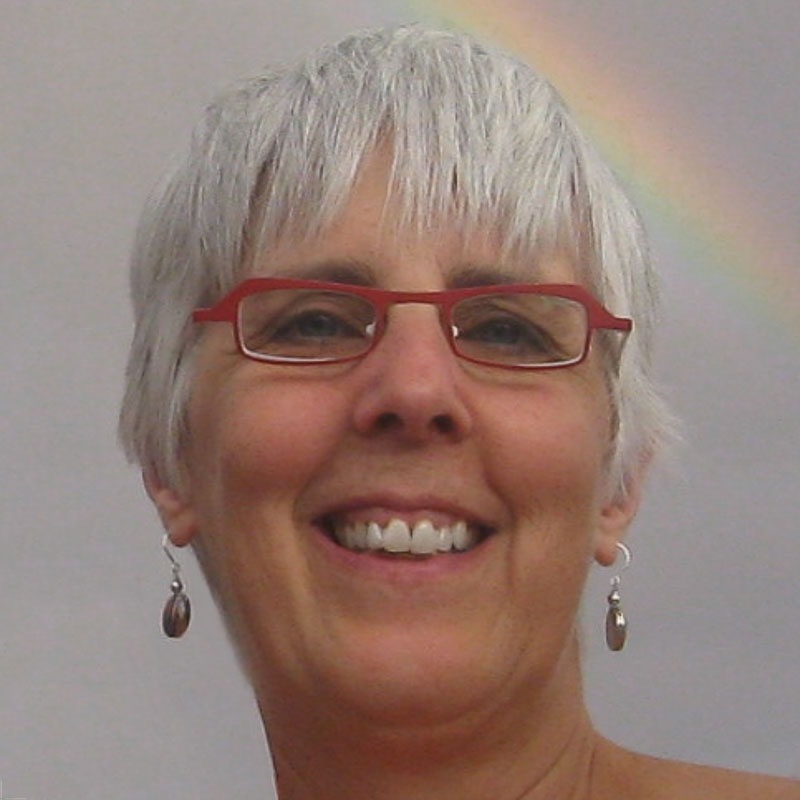 In addition to her photography skills, Bonnie brings her career as an educator and visual artist to the guest experience. I have studied and explored various forms of art my entire life including, but not limited to: calligraphy, drawing, oil painting, collage, and book arts. I discovered my passion for photography in 2009 when I got tired of waiting for my husband to take photographs when we were out hiking and he bought me a Nikon D40 to keep me from complaining. Now no one wants to hike with either of us. I enjoy any kind of nature photography, especially flowers, intimate landscapes, abstracts, experimental images and infrared. I love teaching and sharing what I have learned in my own photographic journey, as well as my knowledge of the Asheville & Blue Ridge Mountain area. I go out photographing frequently in the beautiful Asheville area as well as other locations around the country. I have been writing a blog for over a year, mostly showing some of my favorite photos. I include various brief discussions of the area I photographed in, how I took the photo, or how I processed it. You can go there just to view my photos. I also have a website that has galleries of my photographs where you can purchase them if you wish. My passion for photography began around the age of 8 when I received a Kodak Brownie film camera for Christmas. Over the years photography has come in and out of my life as a vehicle for expanding and sharing my love of the natural and human worlds. The beauty and magic of the natural world has been my biggest focus in exploring photography, always seeking to go beyond the obvious appearance and connect with the spirit of life, not just how things look. My life path took me through a 30+ year career in business to business sales, but photography has always remained a strong passion that I am happily returning to as my core focus. Bonnie and I collaborate on the photo tour business; and I also offer creativity in business consulting services. Check out my photography gallery and photo blog at Chris Allen Images.